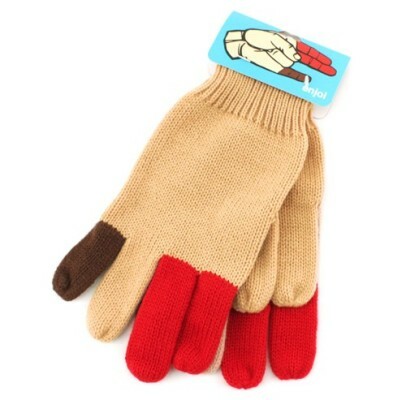 And you need some new winter gloves! Is it just me or is this disgustingly cute or what? "Things to say at Thanksgiving"
"Beautiful music when champagne flutes click..."
Age ain't nothin but a number?